Besides that, when December arrives, the home becomes the center of attention. The vast majority of houses are filled with colors and lighting to enjoy the celebrations. On days like these, everything becomes special, and a clean house significantly improves the atmosphere to share a delicious dinner and exchange gifts with the family for everyone to enjoy fully. When you add all that to your routine activities, it becomes too much, right? Of all the list of tasks mentioned above, the one that requires the most effort is the cleaning of the house. Cleaning and decoration of the house are essential because they create a pleasant environment for family meetings and celebrations which involves time to share and enjoy. You can assign the task of cleaning the home to Keen Maids; our services ensure that you can choose the one that best suits your needs and save you the stress of cleaning the house. 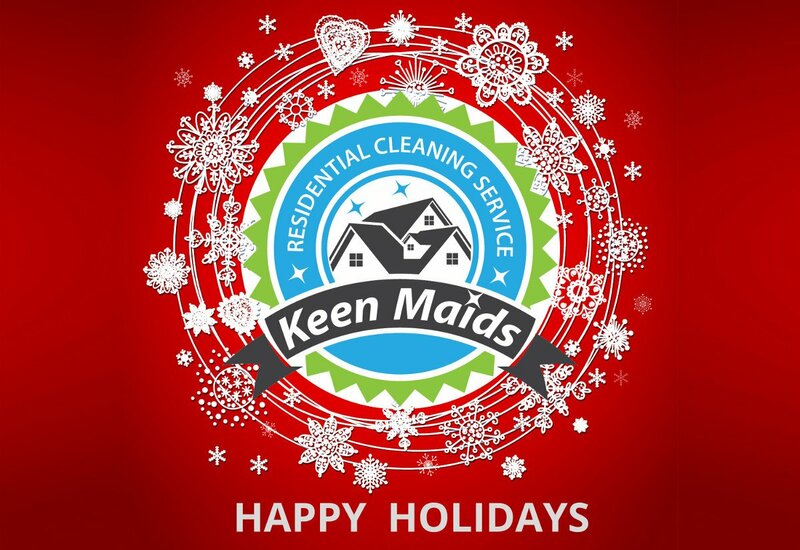 We do this for you kindly, so that you can enjoy the holidays with your family and loved ones. Making recipes and exchanging them with the neighbors. The aim is to allow you to enjoy the holidays with your loved ones filled with absolute joy. The year has almost ended, and there’s nothing better than to close the year and start 2019 with the right foot, the house cleaned, neat and full of good energy. Next PostNext Why Cleaning Maintenance?